There is a lot going on! Exciting times. Tuesday, November 20: No meeting, Happy Thanksgiving! In lieu of the meeting, can you do a random act of kindness? Big or small, doesn't matter. Just share the blessing of kindness. If you would like to mail me your "random act of kindness," I'd like to share these messages of good will with the club in a future email. Tuesday, November 27th, noon, OAK FOREST CITY HALL: Club and Community Service Project Meeting! Meet at noon at Oak Forest City Hall, 15440 S Central Ave, Oak Forest, IL 60452. We will decorate the Rotary Christmas tree, and go out for fellowship after, place to be determined by the volunteers. Friends of Rotary welcome. 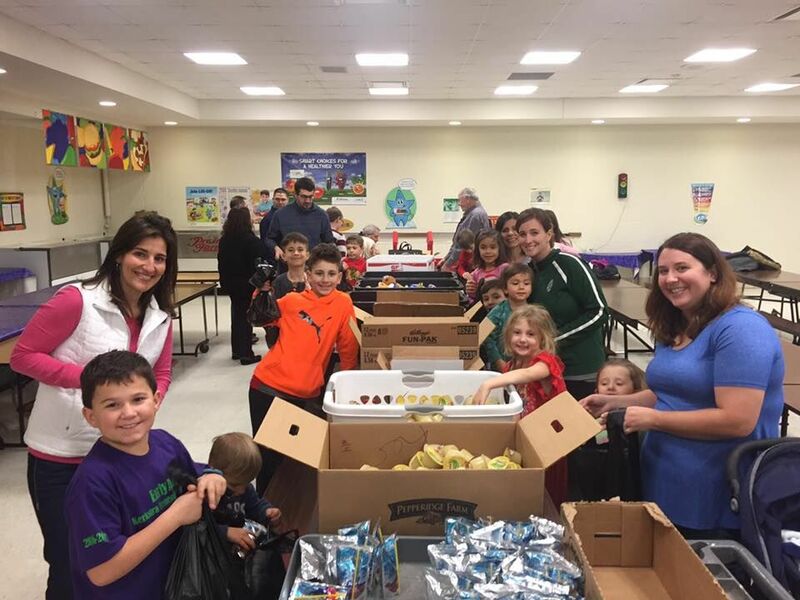 THURSDAY, NOVEMBER 29, 5PM-9PM, KERKSTRA: Our club will do food packing at Kerkstra Elementary, 14950 Laramie Ave, Oak Forest, IL 60452 at 5pm. Immediately after, we will share in fellowship and pizza, and do our Visioning for the next 5 years, led by Linda Yates, District Trainer. I truly would like for every one of our Rotarians and Honorary Rotarians to attend, as well as anyone you think is a cornerstone in our community, or anyone you think would make a good Rotarian (need not be a current Rotarian--think city hall, fire department, police department, school educators, clergy, local business owners), who can provide valuable feedback and input to make our club and community the very best it can be. Please let me know if you have any special dietary needs. Saturday, December 1st, OAK FOREST CITY HALL: student volunteers, coordinated by Jessica Rucinski, Assistant Principal, Bremen High School, and Rotarians are asked to meet up with Jim Watson at 11:00 am at the city hall to pass out blood drive flyers, Oak Forest City Hall, 15440 S. Central Ave, Oak Forest, IL 60452. Bill Zerinskas will also be coordinating volunteers to make calls for the blood drive. Please contact Bill if you can help make calls bill@thorntonpowell.com. Tuesday, December 4th 6:00 pm, BEGGAR'S PIZZA, OAK FOREST: Dylan Gluszek, a RYLA alumni 2018, is doing a community service project with his family, collecting food for the needy. His project is unique and has gone viral. He is being featured in the Daily Southtown as well as NBC 5 News! Come listen to the unique way he is getting attention for his cause and doing a good deed. Please bring at least one non-perishable food item to the evening meeting December 4. Guests and public are welcome and are asked to bring a non-perishable food item and pay $15 to cover the meal and club costs (does not include alcohol). We will also be installing ANOTHER new Rotarian Kathy O'Brien, from Laugh with Kathy, on December 4 at our evening meeting! It should be an amazing evening, don't miss it! Tuesday, December 18, 11:00 am Board Meeting, 12:00 pm Regular Meeting, MIDLOTHIAN COUNTRY CLUB: No speaker, but we will debrief from the Visioning and talk about the rest of the Rotary year, and to plan for our January Trivia Night! Tuesday, January 8 12:15pm, BEGGAR'S PIZZA OAK FOREST: We will start our daytime Winter Schedule. Speaker TBD. Midlothian Country Club will be closed, so our daytime meetings will be at Beggars, as well as our nighttime meetings. Whew, that takes us through the Holidays! Will you join us for all the fun, service and fellowship? Contact us for more information on how to join this great opportunity for fun, and to give back to our community.